Avengers: Infinity War was hyped to be the most-awaited film of the year, and it started the completion of 10-years of the MCU in a destructive style. 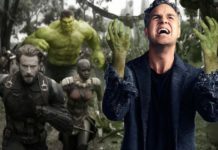 Thanos murdered a sizeable number of heroes in the movie, but, it is still being debated whether all the dead heroes will be revived in Avengers 4. 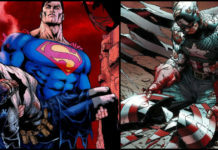 It seems like at least one of the characters is unlikely to be revived. 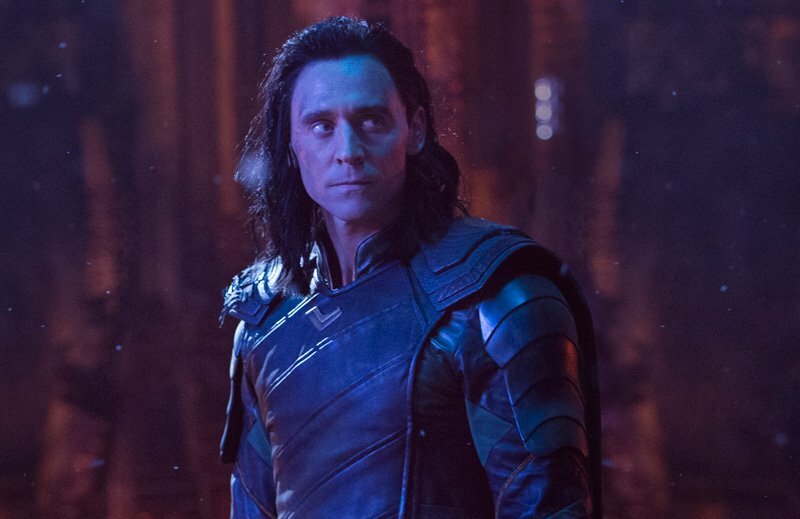 Recently, Tom Hiddleston remarked that he was satisfied with the end of Loki’s saga despite the tragic ending. 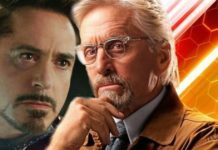 ACE Comic Con was held over the weekend in Seattle, and the event saw a lot of Marvel Cinematic Universe stars marking their presence. Actors like Tom Holland and Anthony Mackie attended the panels, but, Hiddleston also got his own Q & A session. 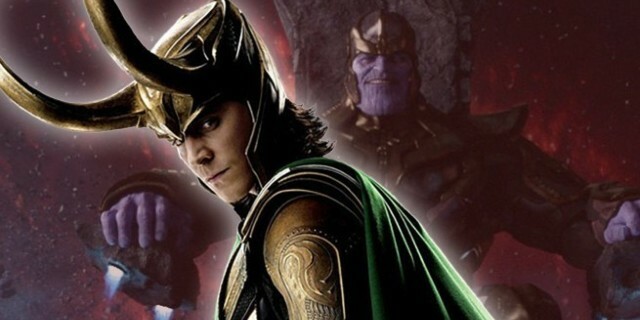 That’s when the British actor discussed Avengers: Infinity War, and he confessed that he had ample time to accept the death of Loki. “So, I’ve known about that scene for two years. I met with Marvel in May 2016, and they were actually telling me the story of Ragnarok with concept art and images. The Russos came in, and I introduced myself. 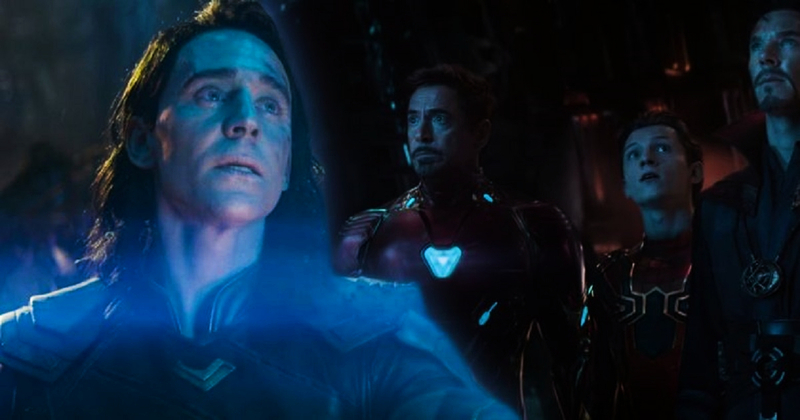 So, all four of us sat down, and they said this is how Infinity War begins,”Hiddleston mentioned and then he elaborated on how this knowledge impacted his work in Thor: Ragnarok. However, fans who attended the panel found it tough to accept this explanation, but, there are others who wonder whether Loki would be back in MCU later. 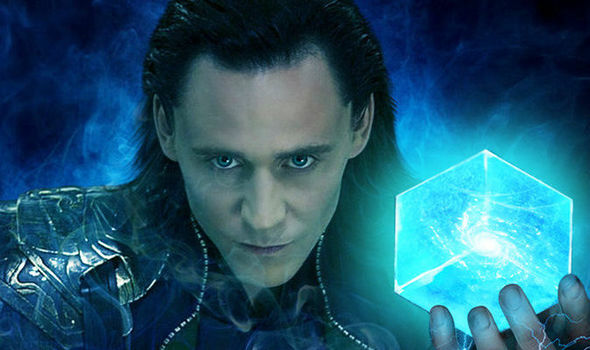 Those who are well-versed with Marvel Universe know how characters die and remain dead, so Loki might be no different. 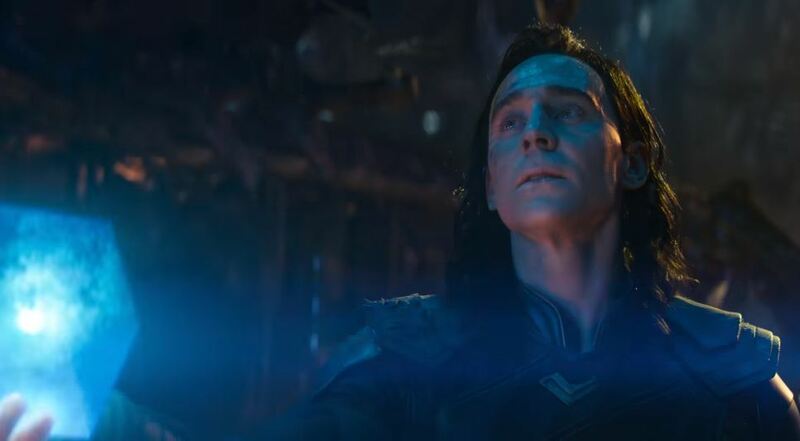 Although, there could be a resurrection or reincarnation to bring Loki back, but, Hiddleston seems to be at peace with Loki being a part of his history. The popular villain’s arc might have ended though he lived long enough to become a hero.